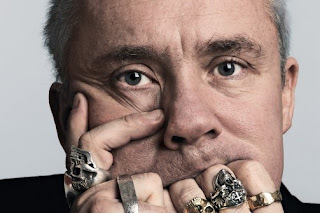 Damien Hirst, an English artist and art collector is a member of Young British Artist. He dominated the art scene in 1990 in UK and named as the richest artist with wealth £215m. His creative work can be seen at the Ophear art gallery and definitely you will enjoy those. Get in to the site now and enjoy the art tour. Art by itself cannot save... really?